Persons with Disability need solid support in order to continue living the life that they deserve. One of the solid support that they can rely on are local advocacy groups that further their cause, and ensure that their rights are preserved. In San Diego, there are local disability rights advocacy group that ensure that the needs of the disabled community in the county are met. 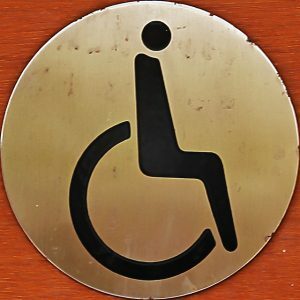 One of these groups is Disability Rights California – San Diego Office. In their official website, they mentioned about the services that they provide to disabled individuals, pro-bono, plus information for those who may want to volunteer to their cause. Check out their official homepage here. There are also local chapters for country-wide disability groups that serve disabled San Diego residents. The American Civil Liberties Union is a group that served the San Diego and Imperial Counties. Take a look at their official website here. Another Disability Support Group serving the San Diego community is Civil Rights Law Firm Potter Handy. In their official webpage they claimed that they represent persons with disabilities who would like to ensure that they get full and equal access to the rights that they have. Check out more information about Potter Handy here. Disability support groups are indeed very present in the San Diego community.